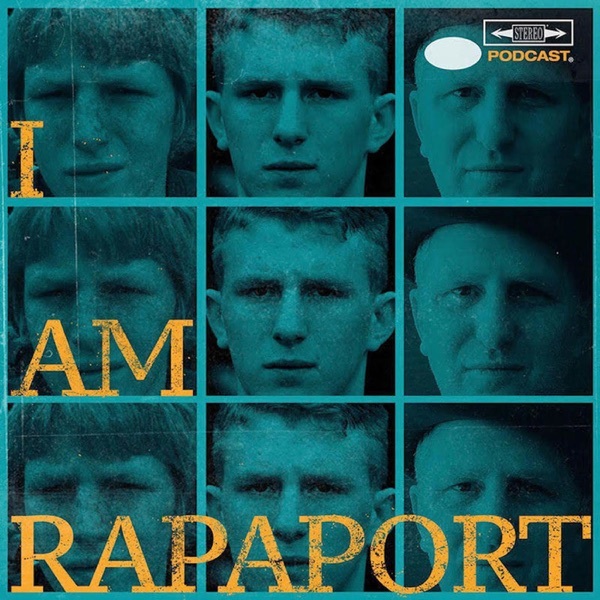 It’s Primetime Podcasting on the I AM RAPAPORT: STEREO PODCAST APP! The Gatekeepers of Disruptive Behavior aka The Disco 2 aka Michael Rapaport & Gerald Moody are here on the Tuesday I AM RAPAPORT: STEREO PODCAST to go Hard Body Karate and discuss: The New NFL rule for kneeling, Stormy Daniels Day in West Hollywood, Alex Jones (the scumbag) vs. Sandy Hook, Brothers of Comedy & when some will be “let out of jail”, Kendrick Lamar pulling a fan up on stage to sing M.A.A.D. City., NBA Predictions, Sick F*ck or Beyond? with Judge Moody, introducing a FAN CALL IN LINE & more. This episode is not to be missed!